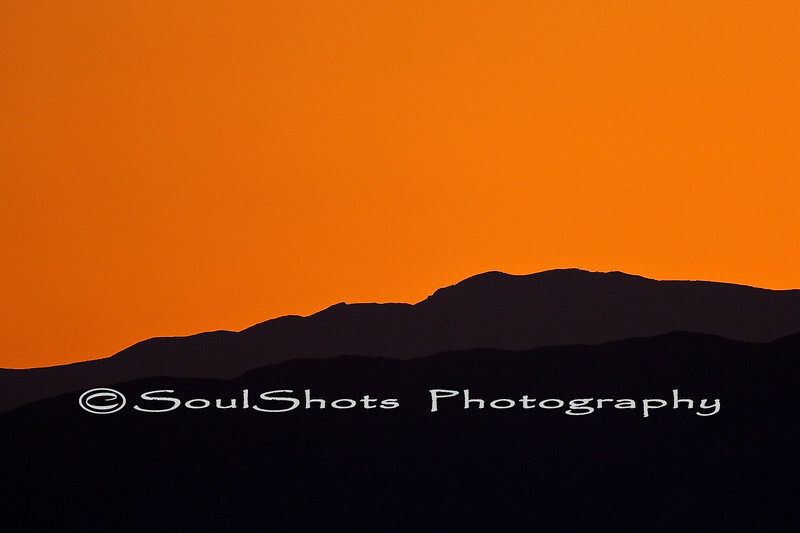 While Shooting Birds At Salton Sea The Sun Was Setting Behind The Mountains. I Took This Shot With My Canon 500mm f4 is and 1.4 tc On My 40D. All Photos are protected by the U.S. Copyright Laws and shall not be downloaded or reproduced without the formal written permission by Taurino Tadeo.